SaaS is large and growing. According to IDC, the SaaS market was $56 bn in 2015. It is the biggest driver of software sales growth with a CAGR of over 3x the total software market through 2020. As software vendors have recognized both the market opportunity in SaaS and its encroachment into on-premise-only software revenues, software vendors are engaged in a high-stakes race with both old and completely new competitors. As the number one open source database in the Cloud, and a leading SaaS and embedded database, relied on by 8 of the 10 largest software vendors in the world, MySQL can help SaaS vendors compete more effectively. 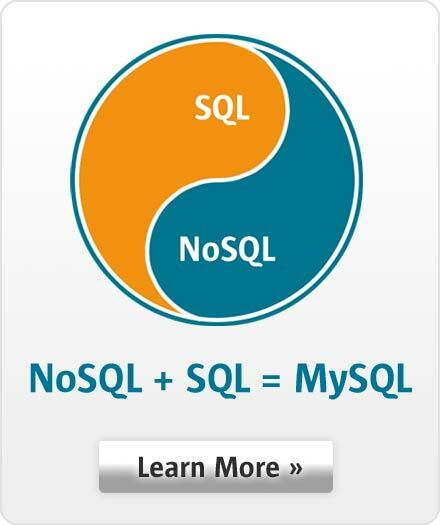 MySQL provides the capabilities and characteristics SaaS users care about most: Data Security and Privacy, Performance, Availability and Service Level Protections, Vendor Reliability, Manageability and Flexibility. This paper will help you assess MySQL's, and Oracle MySQL Cloud Service's, ability to help you to compete, win and retain satisfied customers.